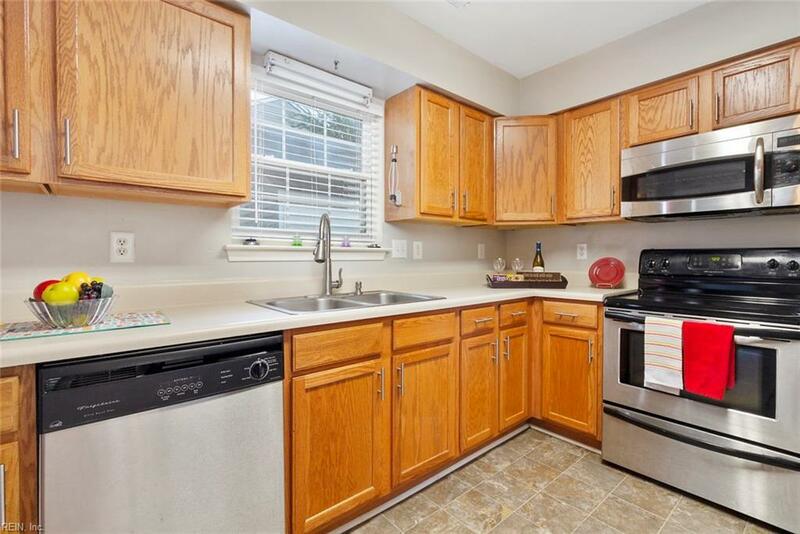 4823 Norvella Ave, Norfolk, VA 23513 (#10216736) :: Abbitt Realty Co.
Look no futher! 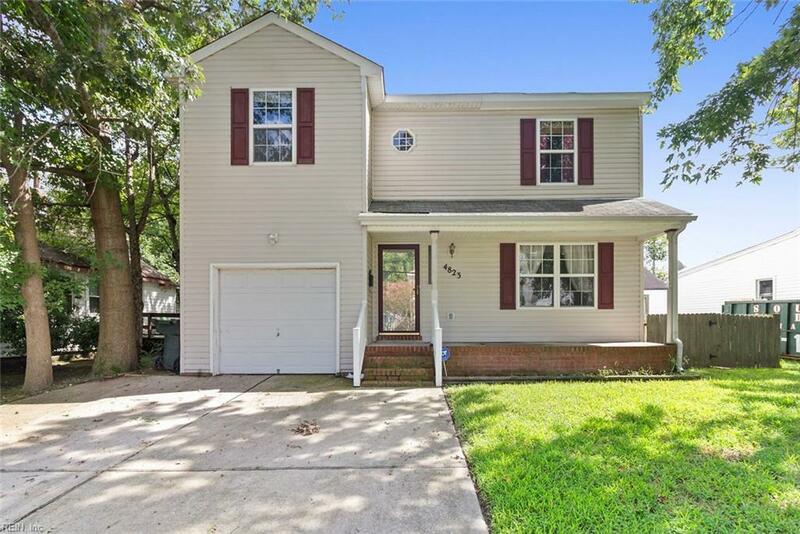 This move-in ready 4 Bedroom, 2.5 bath home in the heart of Hampton Roads. Formal living room, dining room and family room with gas fireplace. 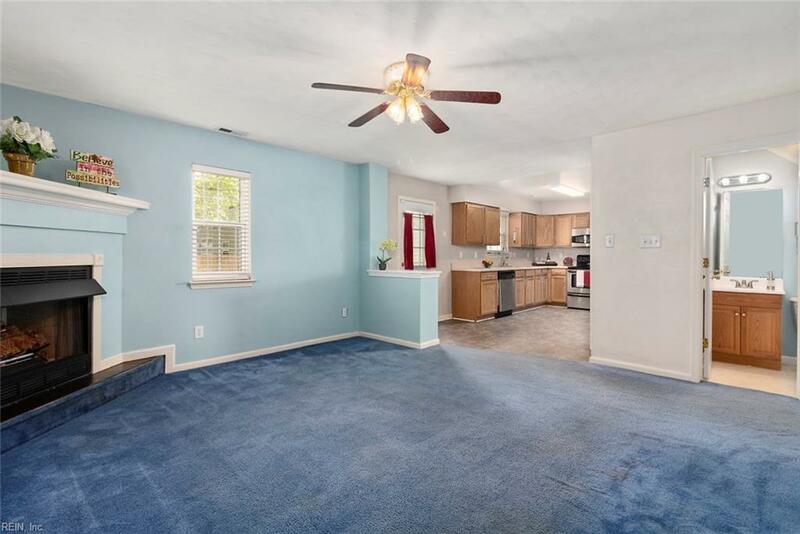 All 4 bedrooms are on the 2nd floor as well as the washer/dryer closet. Huge shed can be used for motorcycle storage or workshop plus 1 car garage with garage door opener. 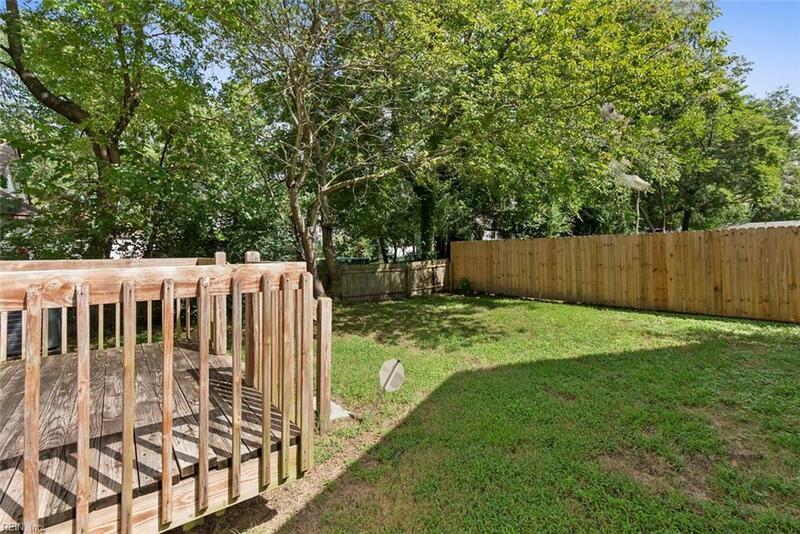 Large backyard is fenced and the deck allows for nice barbecues and entertaining. Near bases, shopping and I-64. See it before it's gone!